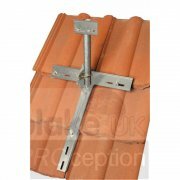 From simple patio mounts to specialist non-penetrating roof mounts, we have everything covered. 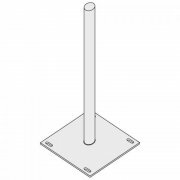 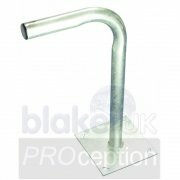 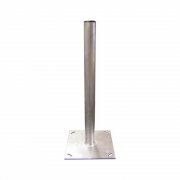 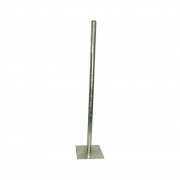 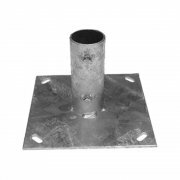 With our range of non-penetrating roof mounts you are able to install Antenna equipment in places you would normally have great difficulty. 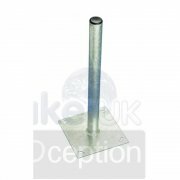 These specialist mounts are both permanent and non-permanent at the same time enabling you to easily remove them leaving no trace they were ever there. 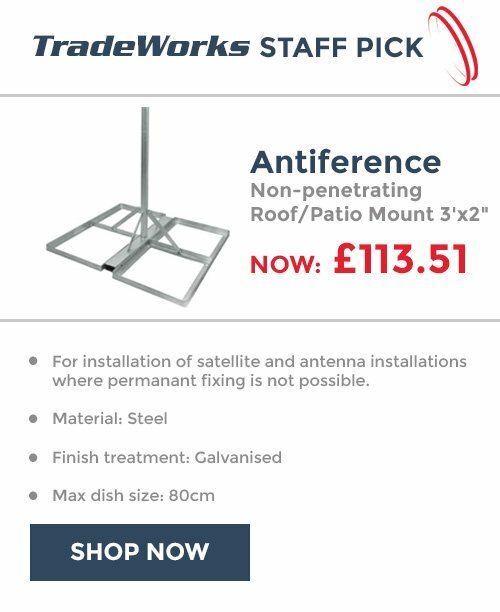 Perfect for both long term large satellite dish installations on roofs and temporary installations for one off events. 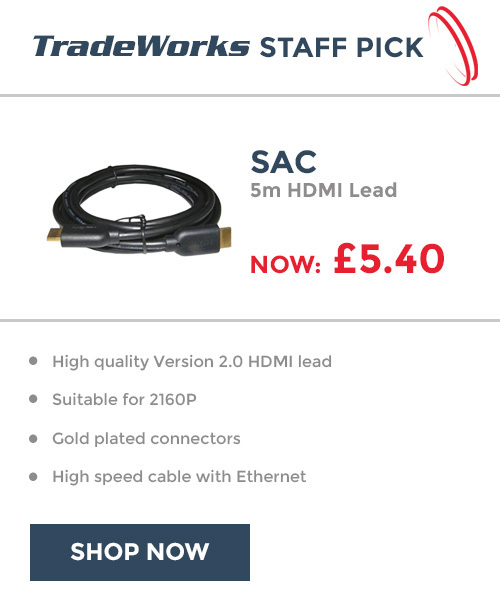 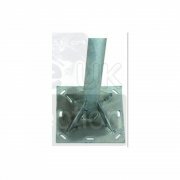 These are very popular with mobile broadband/Wi-Fi installers.